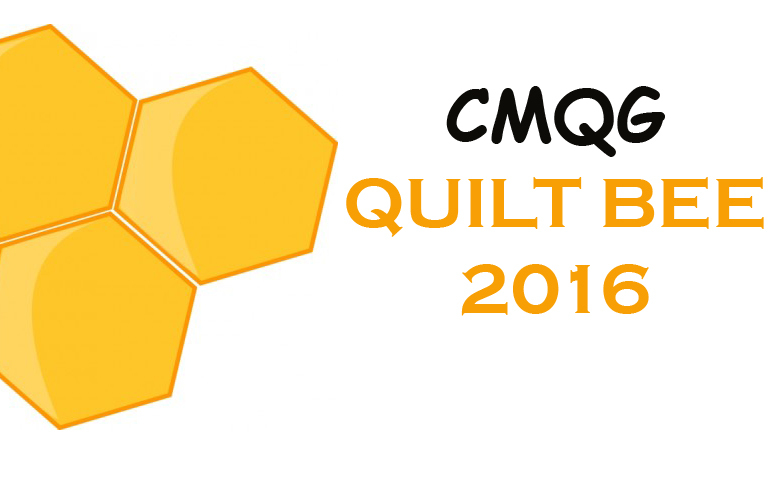 Looking for some fun things to do this year? 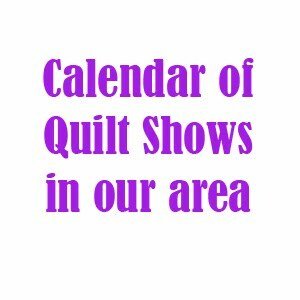 CMQG member Cassandra Plott has organized this list of local quilt and craft shows in our area this year to share with you. Thank you so much, Cass!